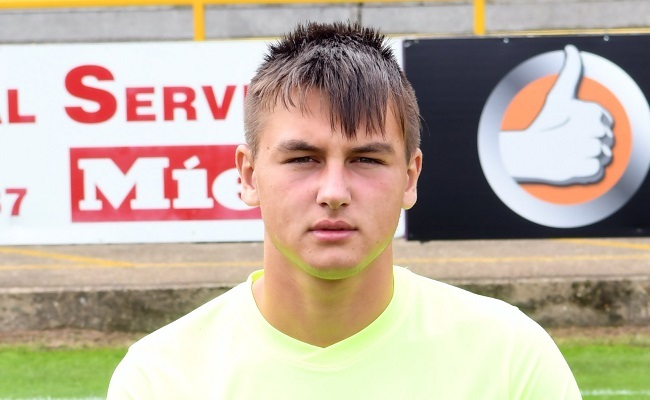 Harrison Holland's late penalty was scant consolation for Boston United following a heavy National League U19 Alliance defeat on Wednesday afternoon. The Pilgrims were beaten 5-1 at home by league leaders Long Eaton United on the state-of-the-art 3G surface at Skegness Sports Association. Boston found themselves 3-0 behind at half-time and conceded twice more after the break to slip to a rare heavy reversal. Boston (4-3-3): Seth Greeves (Oliver Swaby 50); Callum Rodger, Jack Withers, Taylor Gray, Jack Brown (Arkadiusz Michalczyk 60); Jack Henton, Jordan Tate, Peter Evison; Marshall Young, Jenson Bark, Jenson Ball (Harrison Holland 65).